I will not lie, I am a wolf lover. I think I have always been a wolf lover. I would like to think that you are mature enough to understand this without harsh judgement. To me these incredible creatures hold a mystical power, both ancient and wise, that speaks to our soul. There is something spiritual about them as they glide silently through the night. 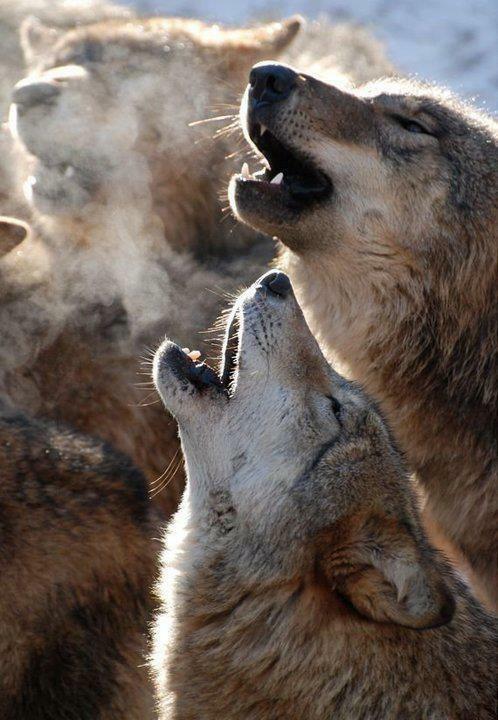 Then suddenly, they start to howl; a beautiful sound, much like a well-orchestrated symphony in perfect tune with each other. 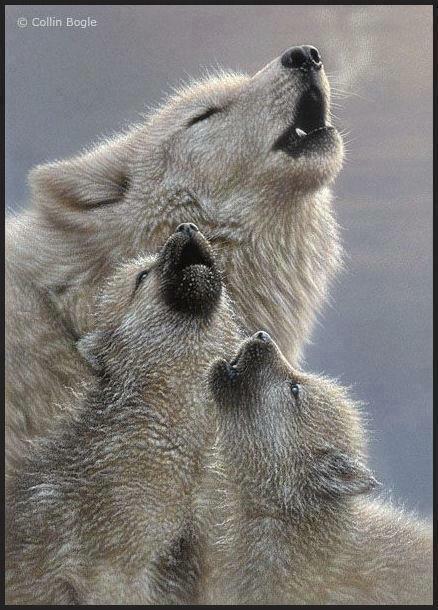 If you close your eyes and really listen, you will begin to recognize the individual howl of each wolf. 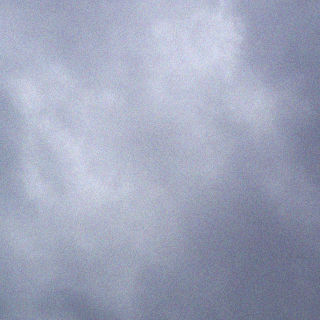 If you are really lucky you might be able to hear another howl; this one from farther away. Your imagination takes over; is it friend or is it foe you wonder? Very quickly, you are brought back to reality. Yes, I understand why most of the hunters in Idaho, parts of Montana, Wyoming, Washington and even Oregon, believe wolves need to be managed. As heart wrenching as it is, there are reasons why control is necessary, and I hope I can explain those reasons to you. I do not really expect everyone to agree, but, I do hope that you at least read what I have to say before reaching any conclusions. Wolves once inhabited all of North America. According to their legends, wolves lived in harmony with many of the native people of North America from “the beginning,” and were revered and respected as a necessary piece of existence. At the same time, there are many other native people of North America that did not revere the wolf. To them, the wolf was nothing but a killer. It was once believed that there were 32–36 sub-species of the species Canis Lupus, but in 1994, biologist from the US Fish and Wildlife Service (USFWS) determined that there was only one species of grey wolf, Canis Lupus. These new findings were particularly convenient because in 1995 and 1996, the USFWS captured wolves from several packs in northern Canada in order to introduce them to Yellowstone National Park and into Central Idaho in 1995 and 1996, in an effort to “jumpstart” wolf recovery. They did so over the objections of the local residents surrounding those areas. Local residents showed proof that our “native” species was making a comeback on its own, but with the data provided by their own biologists, USFWS ignored those reports. They captured wolves from several different packs around Hinton, Alberta in 1995, and Fort Saint John, British Columbia in 1996. Using newly available genetic information, in addition to morphometric data, research biologist from the USFWS completed an extensive review of wolves in North America – the third comprehensive review since 1944. These researchers support the view that only three subspecies of wolves should be recognized in western North America and that a single subspecies (Canis Lupus Nubilus) inhabited all of the western states north of Arizona and New Mexico, and southern Alberta, southern British Columbia and Southeast Alaska. The original common name for this relatively small wolf was “plains” wolf because it was first encountered by Europeans on the Great Plains, but it is also known by the name “great lakes” wolf. Although it was completely eliminated from the western United States by the late 1920s (except for a handful in the Cascades until the early 1940s), it continued to exist in healthy numbers in southwestern Canada and southeastern Alaska. This is the iconic American Timber Wolf that was making a comeback on its own. A considerably larger northwestern wolf (Canis Lupus Occidentalis) occupied northern Alberta, British Columbia, Yukon, and the rest of Alaska. 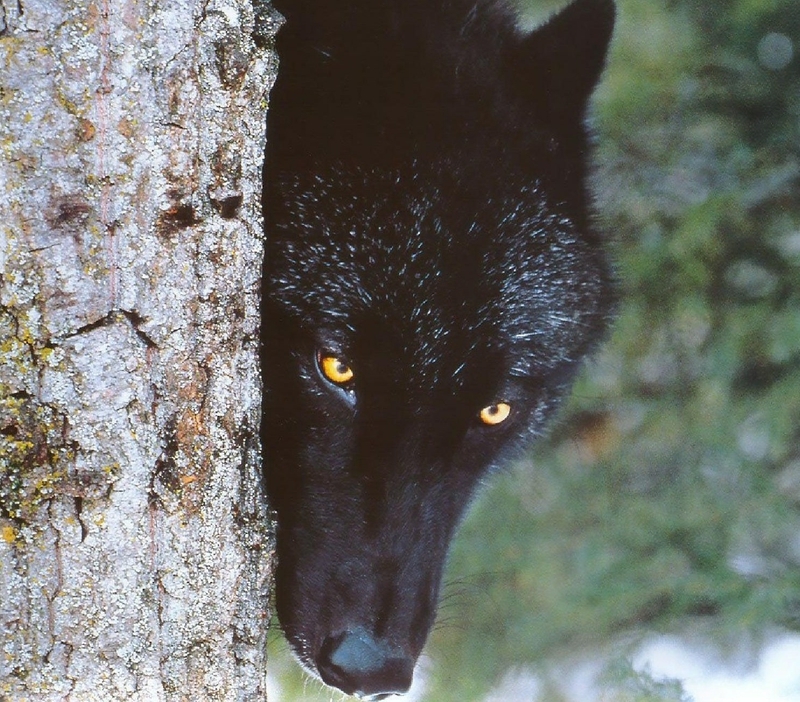 This wolf has always been common and its distribution has never been appreciably affected by human activity. The northwestern wolf evolved in northeast Asia and Beringia during the Wisconsin Glaciation, while smaller subspecies of wolves developed south of the ice sheets. The third subspecies of wolf in western North America, the Mexican grey wolf (Canis Lupus Baileyi), is the only subspecies that was ever truly endangered, having died out in the wild in Sonora in the 1970s. It is currently being reintroduced from captive animals into northern Arizona and New Mexico. Unfortunately, biologists did not have good information on wolf genetics during the early 1990s when the decision was made to reintroduce wolves to Wyoming and Idaho from Alberta and British Columbia. The concern at the time was that wolves chosen for reintroduction should come from relatively abundant populations that had experience at hunting elk and bison, the two major prey species in Yellowstone National Park that were considered overly abundant. Although there is a zone in south central British Columbia and southern Alberta where the two subspecies mix, the capture sites (Hinton, AB and Fort Saint John, BC) of the wolves transplanted to Wyoming and Idaho were well within the range of the larger, northern subspecies. The Alaska Department of Fish and Game sent two pilots and two biologists to help with wolf capture and they were impressed by the large size of the wolves and their similarity to Alaskan wolves. The largest males weighed around 140 pounds. The original wolf of the western states was 20-25% smaller, with large males seldom exceeding 110 pounds and the largest recorded being 125 pounds. The evidence is pretty clear that the subspecies of wolf brought to the western states for reintroduction is not the same wolf that historically lived here. 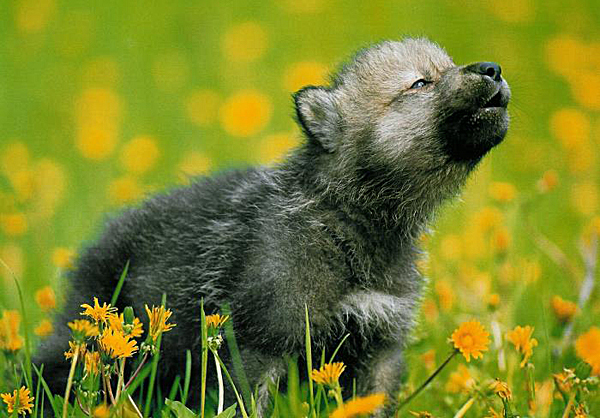 Canis Lupus Occidentalis is also known as the Mackenzie Valley Wolf. It typically stands about 32–34 inches at the shoulder and weighs between 110 and 175 pounds. Its thick long limbs are proportionally built for traversing through rough terrain such as deep snow or the cliffy edges of the Rocky Mountains. Its deep chest hosts large lungs, letting it breathe more efficiently at higher altitudes, and allowing it to exert huge amounts of stamina, traveling up to 70 miles in one day. Its powerful neck is a very important adaptation (note the word adaptation); it has to be strong to support the wolf’s large head and is crucial for bringing down prey. The skull is 12 inches long and can support a much larger brain, and is armed with an impressive array of large canines and carnassial teeth which, and when coupled with huge jaw muscles, gives it an incredible bite force that is strong enough to break the bones of prey and even crack the femur of moose. Please see the links page for links to all the sources. ‘Canadian’ wolves – How big and bad are they? Posted: Wednesday, June 20, 2012 10:48 am | Updated: 9:03 am, Wed Sep 26, 2012. Overview and history of the central Idaho wolf reintroductions. Establishment of a Nonessential Experimental Population of Gray Wolves in Yellowstone National Park in Wyoming, Idaho,and Montana. Prepared by the US Fish and Wildlife Service on cooperation with the Northern Rocky Mountain Wolf Recovery Team. US Geological Survey, Northern Prairie Wildlife Research Center, 8711-37th St. SE, Jamestown, ND 58401-7317, United States. “This report is provided by the Animal Use Issues Committee of the International Association of Fish and Wildlife Agencies. News, Information and Recovery Status Reports. John E. Lewis, Deputy Assistant Director, Federal Bureau of Investigation, Before the Senate Judiciary Committee, Washington DC. L. David Mech officially upended a meme that has informed many things that most people understood about wolves. New doctoral research published in last month’s issue of Ethology1 fills in some of the knowledge gaps about early wolf vs. puppy development. The gray wolf population in the northern Rocky Mountains is being dropped from the federal endangered species list. The Pittman-Robertson Wildlife Restoration Act authorizes the Secretary of the Interior to cooperate with the States, through their respective State fish and game departments, in wildlife-restoration projects. 40 Million Years of Dog Evolution, from Amphicyon to the Labradoodle. The Druid Peak Wolf Pack Story. 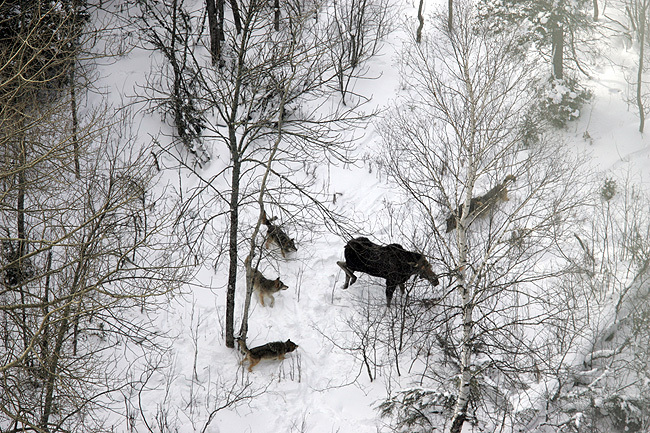 “Effects of Sarcoptic Mange on Gray Wolves in Yellowstone National Park. Sarcoptic mange is a highly contagious canine skin disease caused by mites that burrow into the skin causing infections, hair loss, severe irritation and an insatiable desire to scratch. I t looks like the posts are working! New posts on the way... I promise!